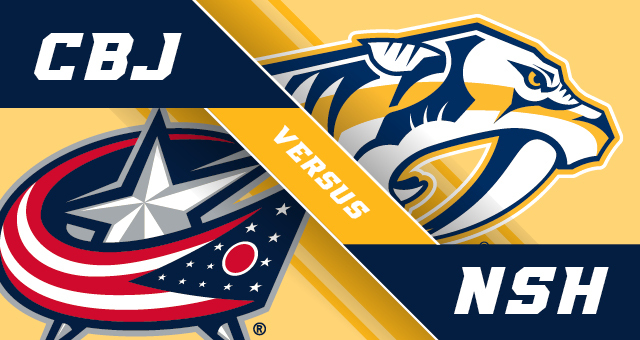 Nashville Predators vs. Columbus Blue Jackets – Go Preds ! 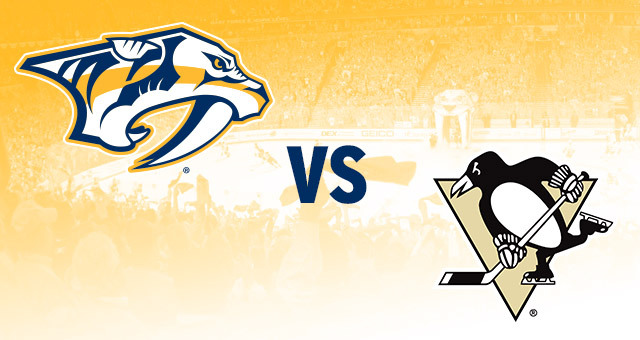 Nashville Predators vs. Pittsburgh Penguins – Go Preds ! 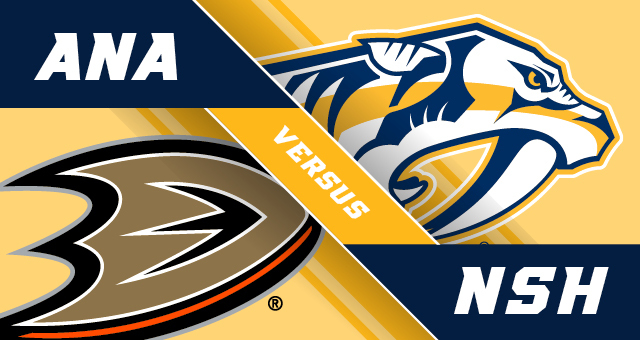 The Preds will be in Anaheim tonight so come down to NashHouse and support the guys on our 17ft screen while enjoying some good food and drinks! – Go Preds !